Spinning reels are versatile and using them is very easy. Therefore, they are the preferred choice for most anglers. You can learn how to cast with a spinning reel very easily, which is the major attraction of these types of fishing reels. Before spooling the reel, you should string the rod. You can do it by guiding the line through each of the eyelets of the rod. It is better to start from the end of the rod. You should check the spooling instructions when you get the reel. After opening the bail, you should place line around the reel. Then, you can tie a knot by using these two pieces. You can then tie a double knot by using the resulting pieces. All spinning reels will have a drag setting. The drag can be adjusted by tightening or loosening the top of the reel. The tighter spin will have more drag and pressure. If it has a looser configuration, you should not give too much pressure on the reel. Now, you have set the drag. Now it is time to attach the lure or bait. You should put proper knots for the lures and hooks. It can be selected as per the plan you are going to use. 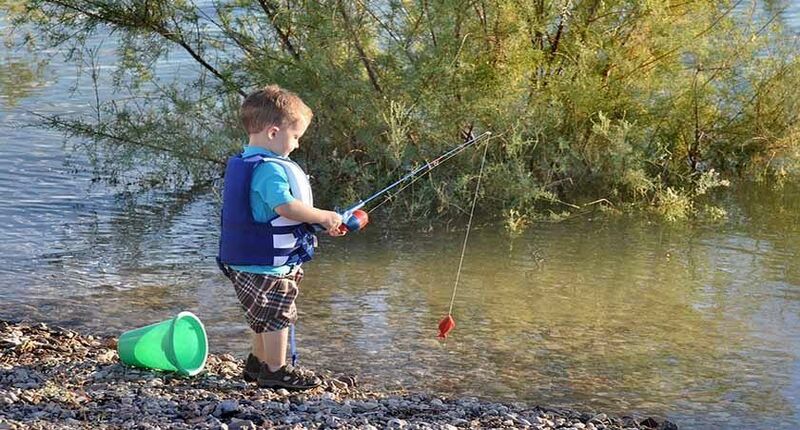 After attaching the lure or bait, you need to cast the reel. You can open the bail by gripping the free line with a finger. At the same time, you should also hold the rod. Then, you need to send the rod back behind you. Then, you can cast the rod forward and should let go of the line. It is helpful for the line to spool freely off the reel. Now your spinning reel is ready for fishing. You need to learn plenty of things for using a spinning reel. However, you will get the best knowledge once you start doing it. You will get more confidence when you do all these things. You must also be able to use various tools, which are essential for becoming a highly knowledgeable angler. You can also go through various different articles if you learn more about spinning reels. You can make a successful casting once you get overall information regarding the working pattern of a spinning reel.